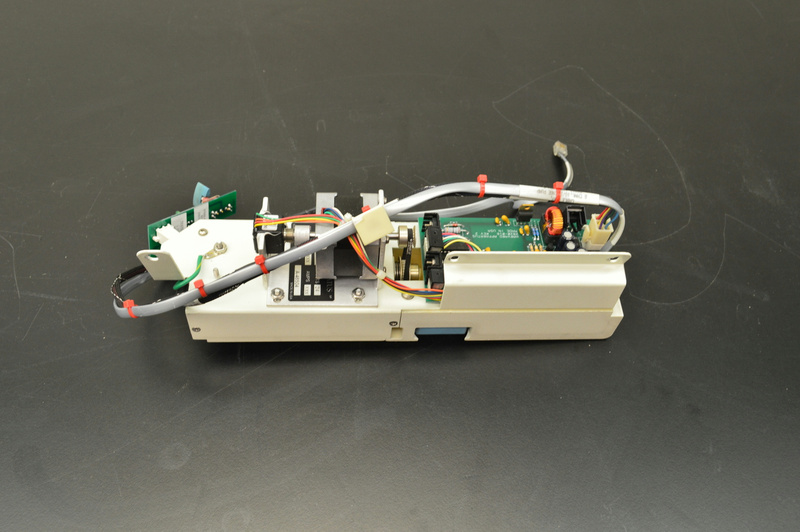 Thermo Finnigan Harvard Apparatus & Motor/Boar/Syringe Board Mass Spectrometer . New Life Scientific, Inc. The listing includes the Thermo Finnigan Harvard Apparatus w/ motor, Harvard Apparatus board, and syringe pump board. The units were parted-out from a mass spectrometer.